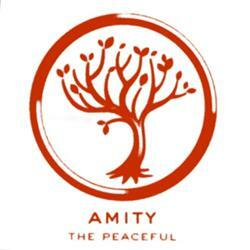 Amity is the faction that dislikes war. They formed Amity in order to have a peaceful society free from conflict and sadness caused by wars and instigation. They don’t recognize a leader but use Johanna Reyes as their representative or “mouthpiece”. They are truly a democratic faction, voting on everything, almost unanimously. Their bread has a peace serum in it to prevent Amity’s faction members from fighting. Traits: They love music, art, games, and laughter. They give hugs when greeting. Physical Traits: Members dress comfortably in red and yellow clothing.